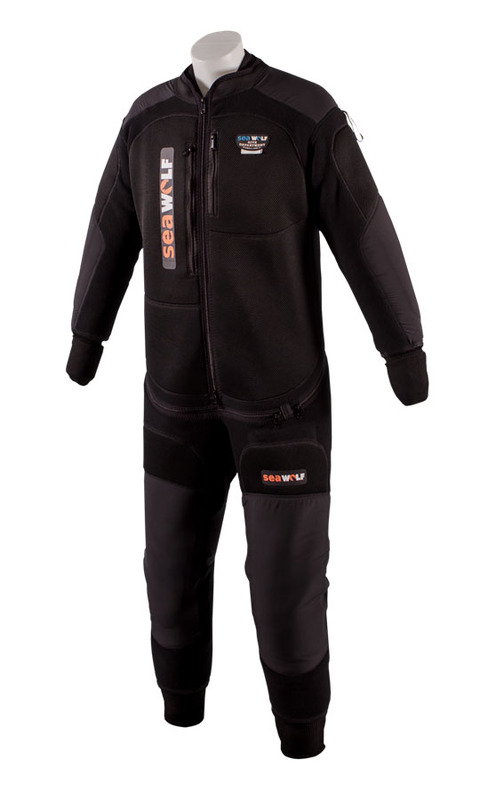 SEA WOLFis a Polish manufacturer of dry suits since 1994. 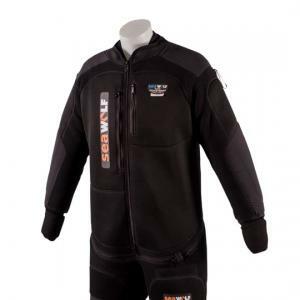 We produce & design dry suits and immersion suits fordivers and sailors, army, police, fire brigades and rescue services. 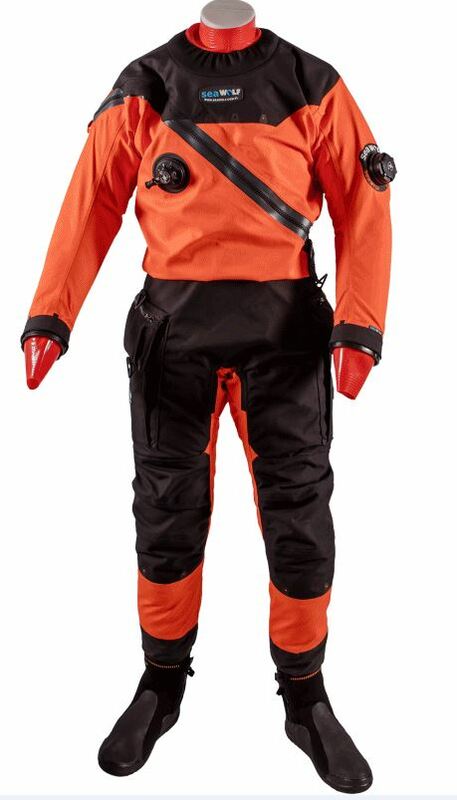 Our suits are made by 3 layer fabrics based on Nomex, Kevlar, Nylon, Nylon 6.6, Cordura and pure Pes with an innovative Teflon membrane, as well as traditional butyl, neoprene and PU membranes. We offer our customers over 20 styles of suits, over 30 ready sizes, custom sizes (MTM), individual designs and modifications, unique specifications and individual solutions. Our own facility is located in middle of Poland. We provide warranty service and all types of repairs in shortest terms. We design and manufacture a unique line of warm undersuits, using the "Constant WarmUp technology” with the innovative application of 3D mesh and incompressible fabrics, keeping you warm independent of depth. 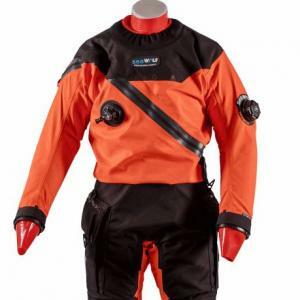 In addition, we are a manufacturer of diving accessories, backpacks, bags, waterproof clothing and fleece.